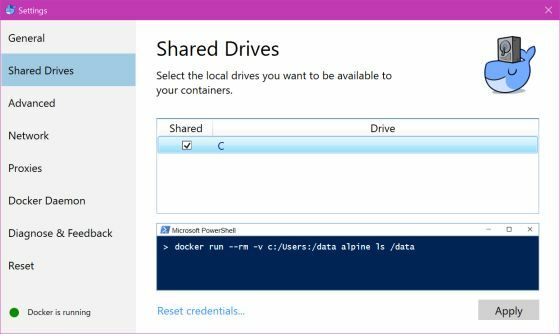 Docker for WindowsでC: drive is not shared. 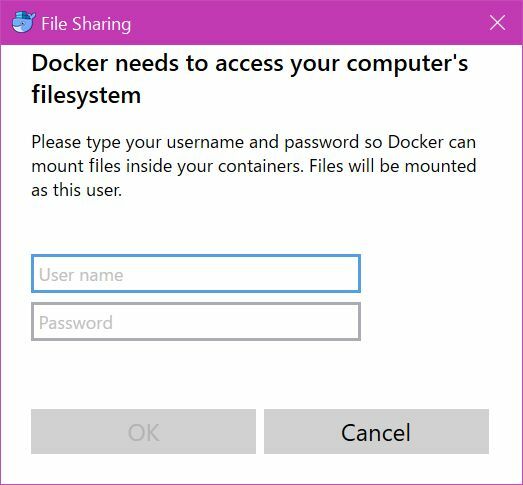 Please share it in Docker for Windows Settings. - メンチカツには醤油でしょ!! ERROR: for apache-php Cannot create container for service apache-php: C: drive is not shared. Please share it in Docker for Windows Settings. ERROR: Encountered errors while bringing up the project.